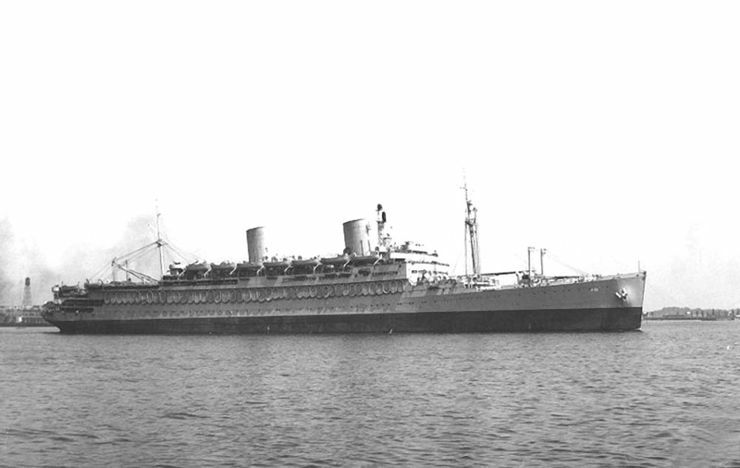 Photo 1: The cruise ship SS Washington, was acquired by the Navy (along with two others) in early summer of 1941, in San Francisco, CA, and renamed the USS Mount Vernon. She was then sailed by a merchant crew (with Naval Reserve units on board learning her operations), though the Panama Canal to the Philadelphia Navy Yard, where she was refitted, and commissioned on June 16, 1941. The Hancock Naval Reserves was called up to active duty in March, 1941, to serve as a replacement crew for civilian employees. Most would remain aboard for the War's duration. 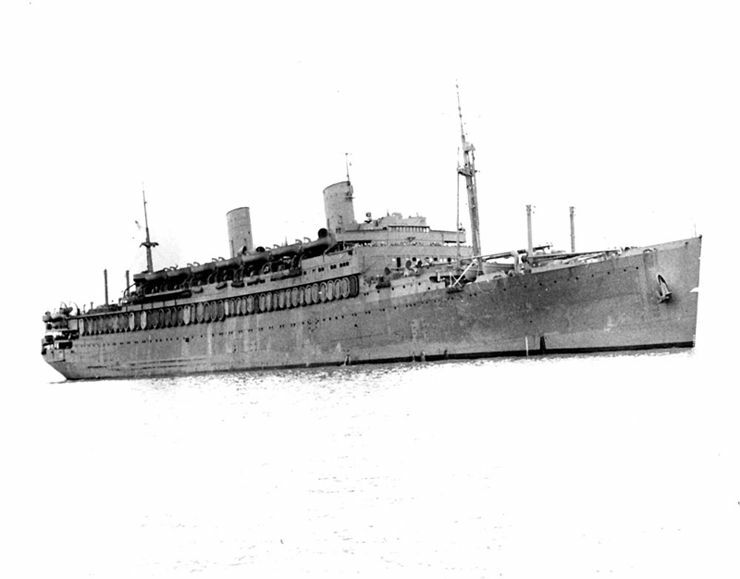 Photo 2: The USS Mount Vernon (AP-22)(built in 1932 at New York Shipbuilding Co., Camden, NY, 705' long, at 24,289 tons, as a cabin cruise ship), would, after sea trials, head for Halifax, Nova Scotia. On 10 November, 1941, the USS Mount Vernon, would embark on a highly secret mission (the US was still a neutral country), that would end in Singapore harbor just 2 days before being overrun by the advancing Japanese troops. (She disembarked some 5,000 British Officers and men of the British 18th Territorials, being brought in to defend Singapore,as her part of Convoy TF-14.3. More than 15,000 British troops were in other transports of TF 14.3. Over 7,000 of these men would die as Japanese prisoners of war). A string of bombs would strike her dock exactly parallel to the ship, just a few hundred feet away, before she managed to leave a while later, after heavy fog rolled into Singapore harbor, shielding the escaping TF 14.3 convoy from further aerial bombardment.